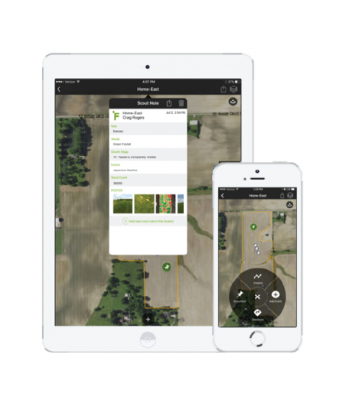 One of the most powerful tools farmers and agronomists possess is right in the palm of our hands. With instant access to weather and market reports, equipment schematics, and almost any digital publication known to man, our smart phones are a valuable resource that, without a doubt, can help us improve our efficiencies and profitability. With more than 2.5 million apps available, choosing which will be the most beneficial can be a huge undertaking.